Grace Lutheran School is a ministry of Grace Lutheran Church. We are a congregation of redeemed sinners who are dedicated to offering C hristian education to the members of our church as well as the families in our community. 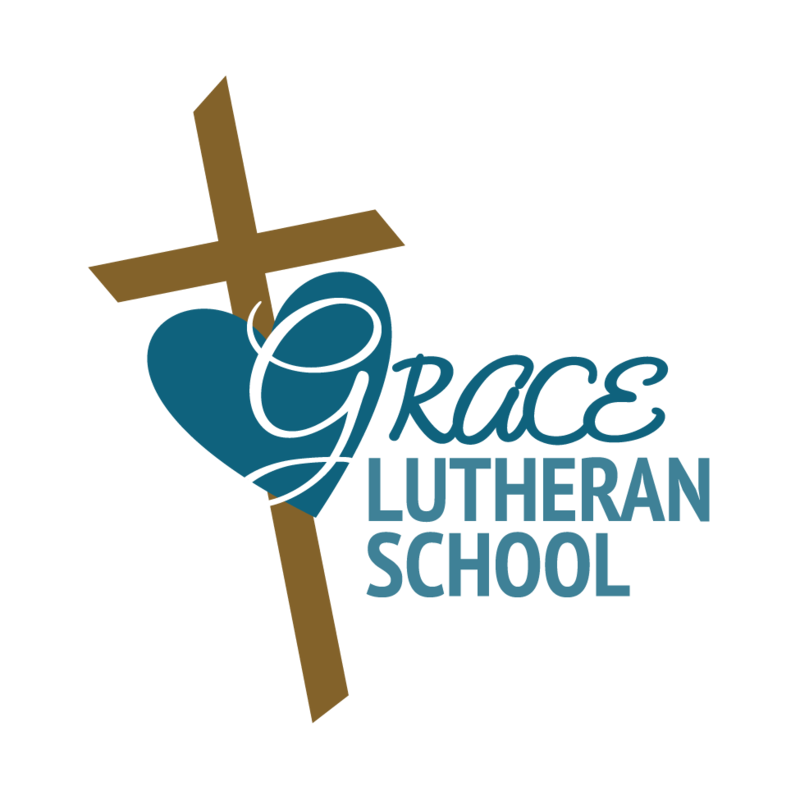 Grace Lutheran School’s mission is to provide academic excellence in a Christ-centered setting. We do this by using God’s Word as a foundation for instruction and by holding our students to high educational standards. We will not hide them from their children, telling to the generation to come the praises of the Lord, and His strength and His wonderful works that He has done. That the generation to come might know them, the children who would be born, that they may arise and declare them to their children, that they may set their hope in God, and not forget the works of God, but keep His commandments.